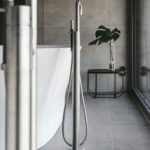 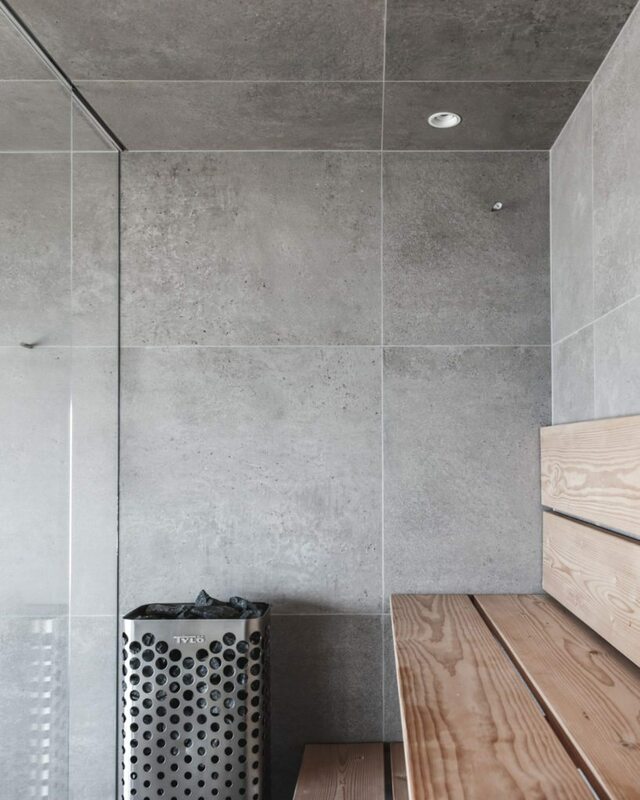 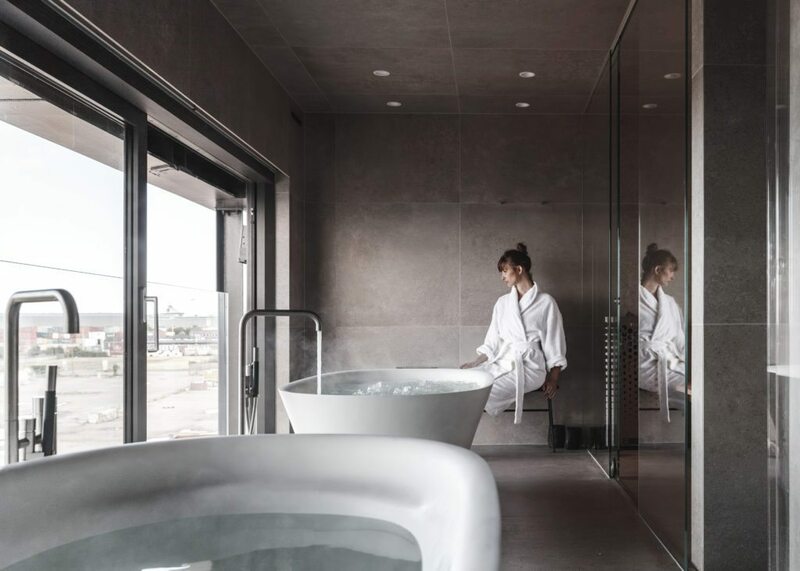 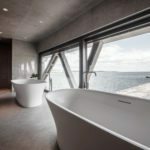 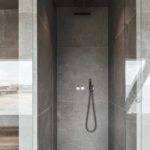 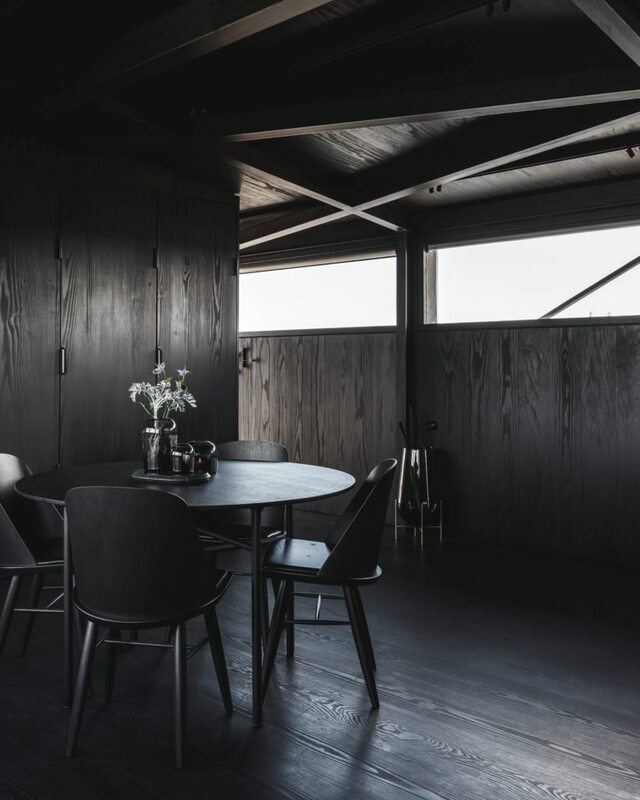 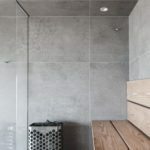 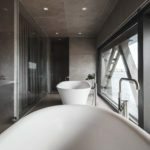 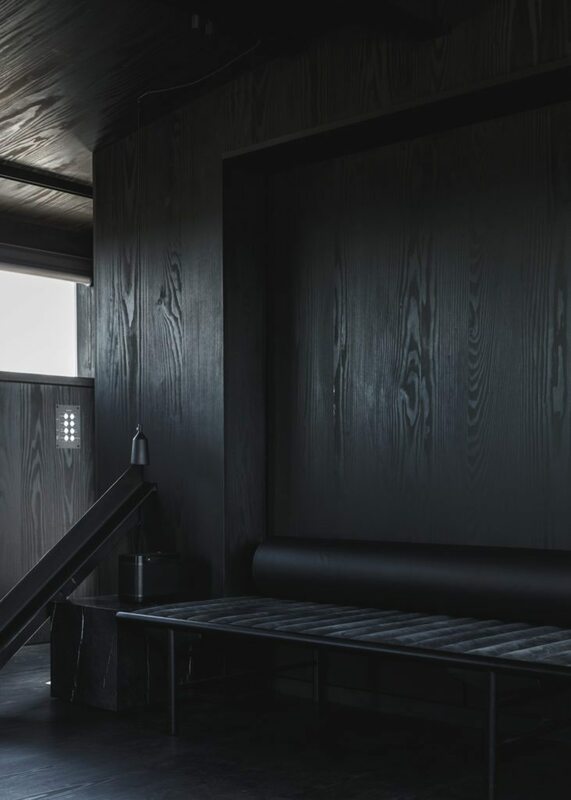 The brainchild of visionary owner Klaus Kastbjerg and Arcgency’s architect/master builder Mads Møller, TheKrane is a one-room hotel for two that reflects Denmark’s less-is-more stance on luxury. 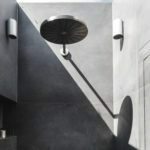 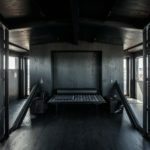 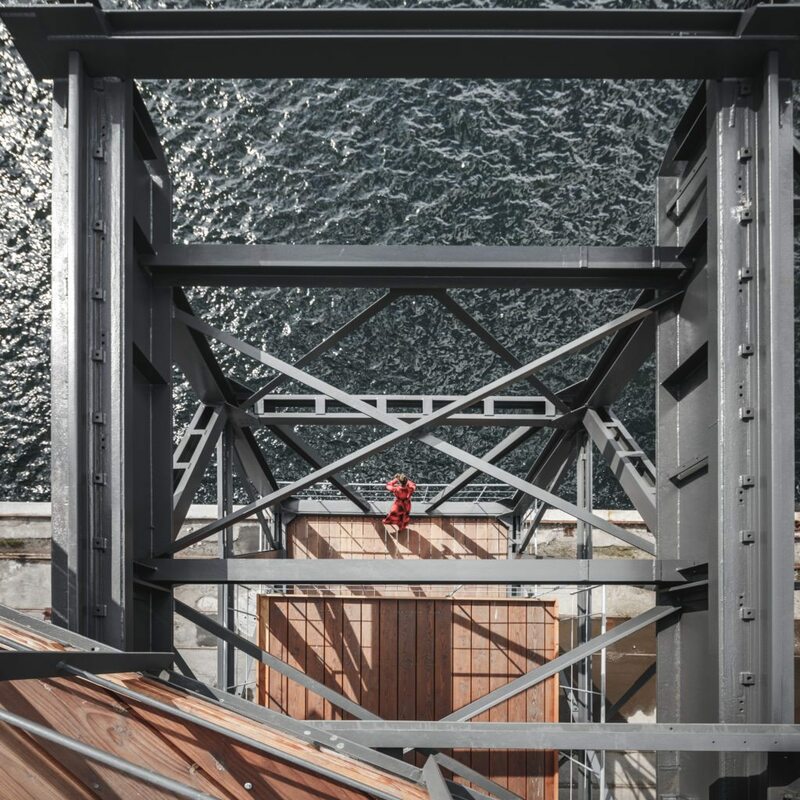 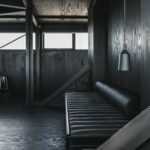 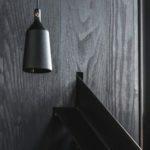 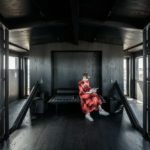 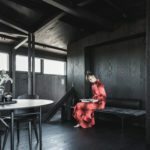 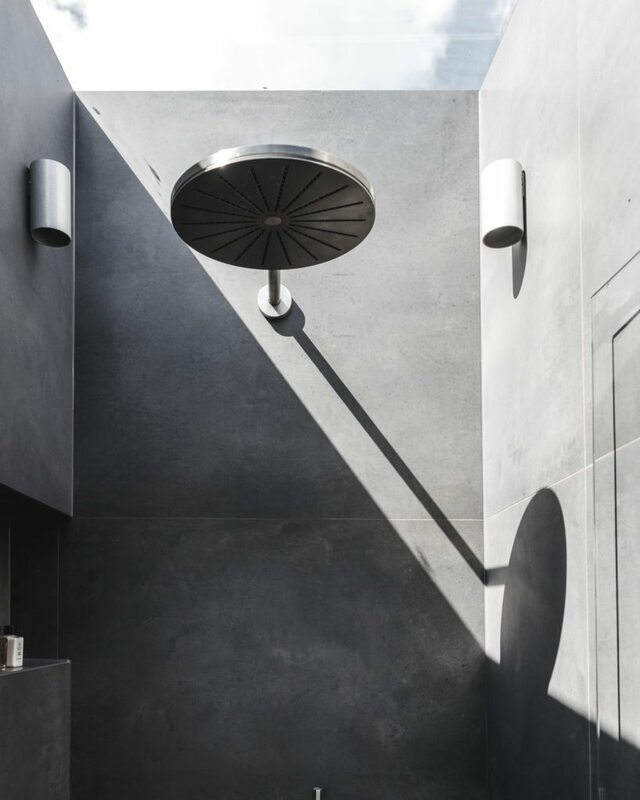 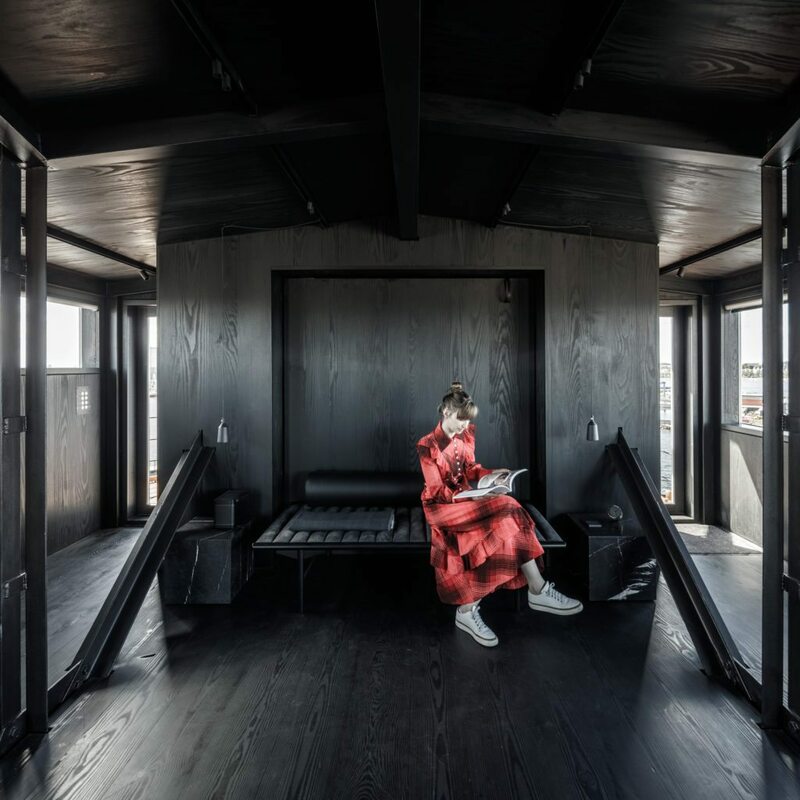 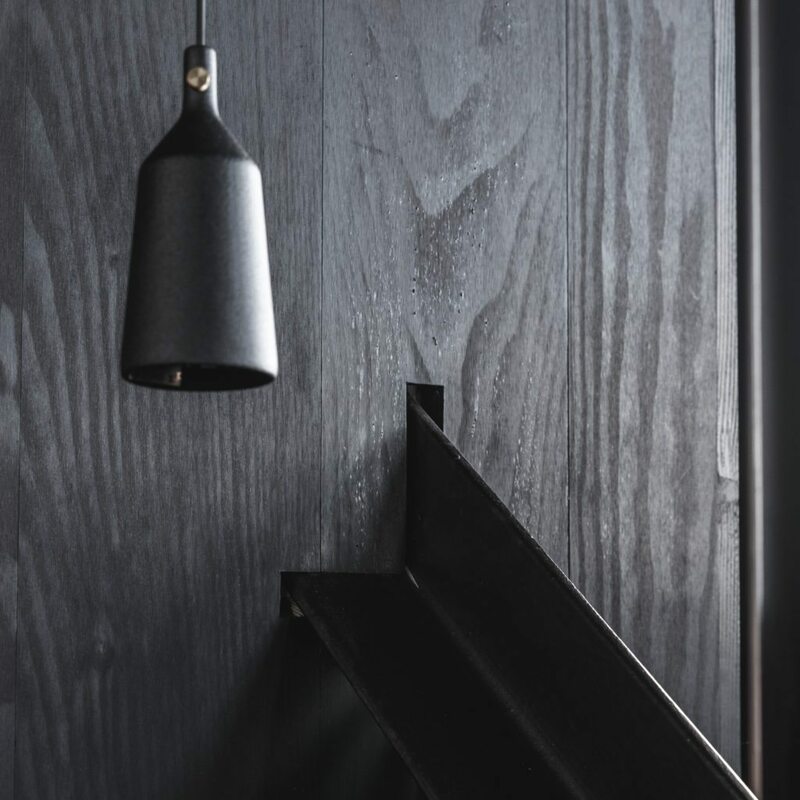 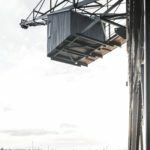 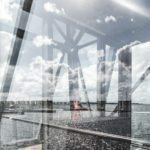 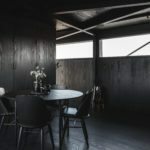 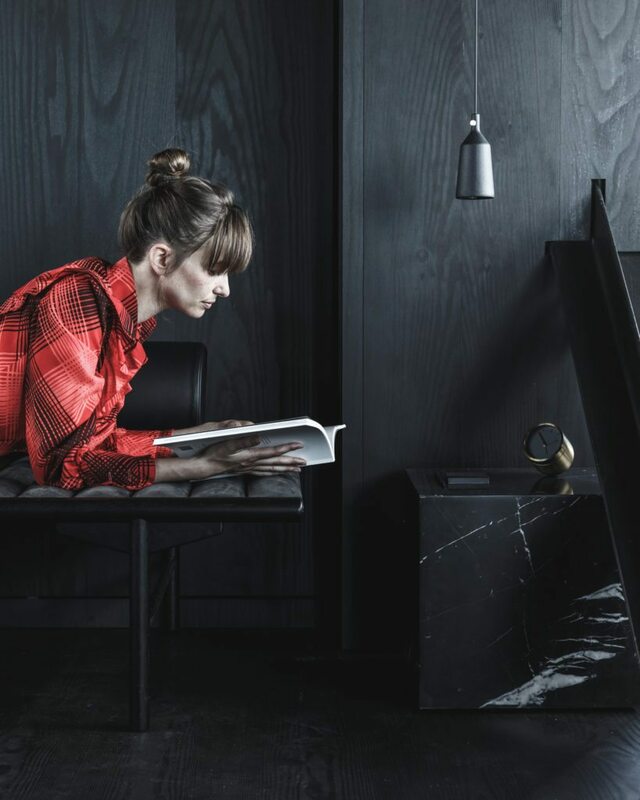 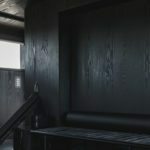 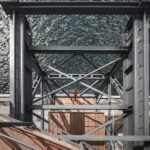 It’s literally a coal crane that’s been reimagined into a luxe retreat with a multi-sensory experience that pays homage to the structure’s original function in its black color scheme. 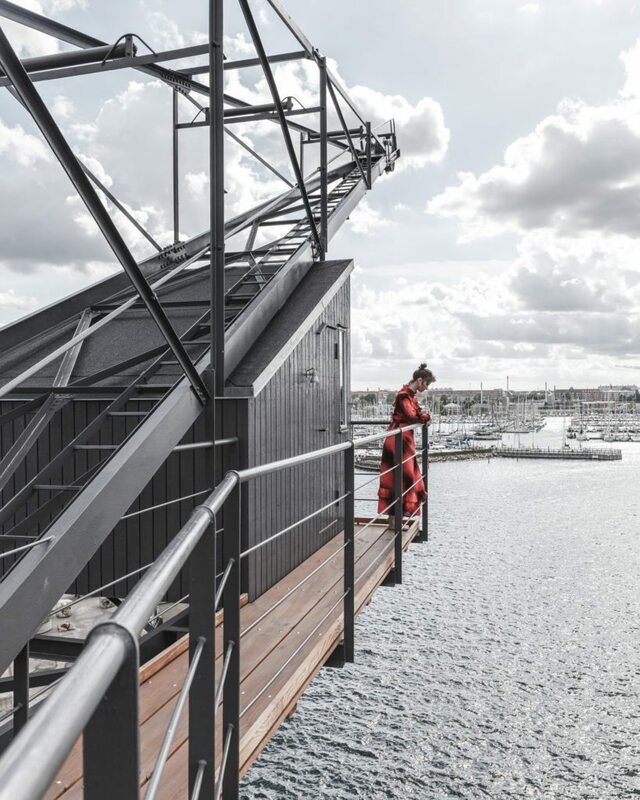 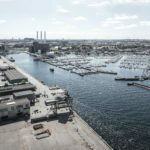 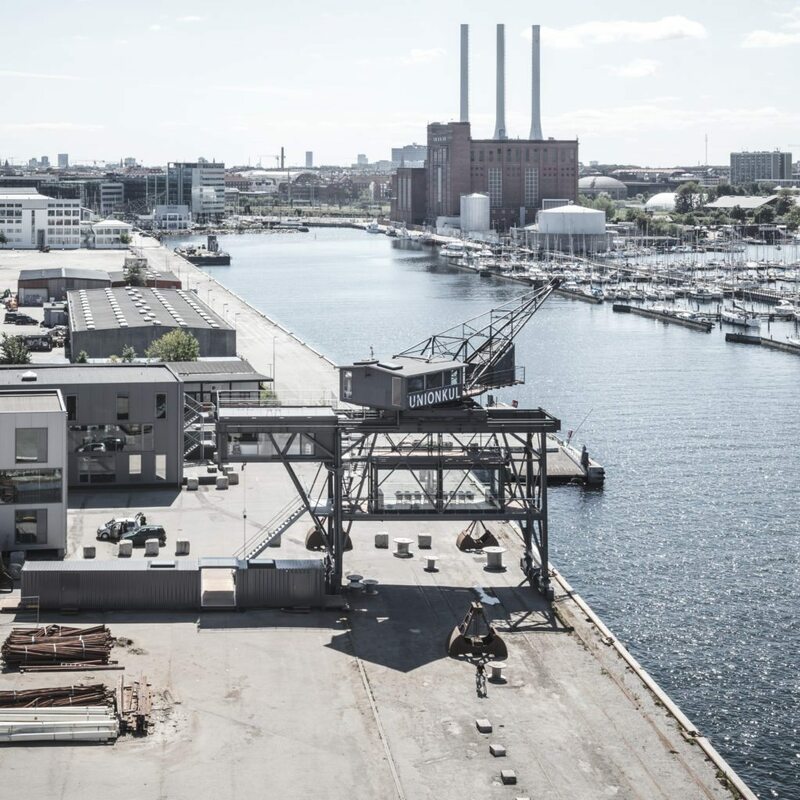 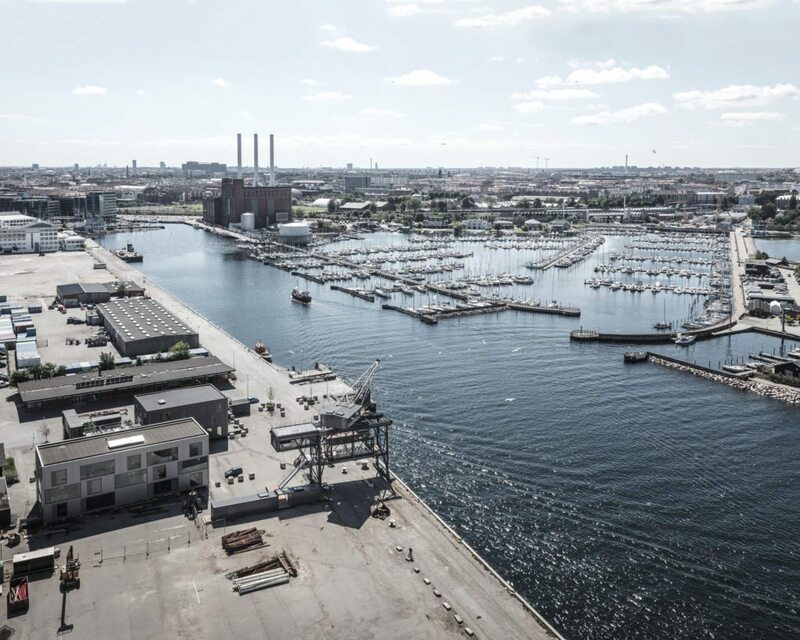 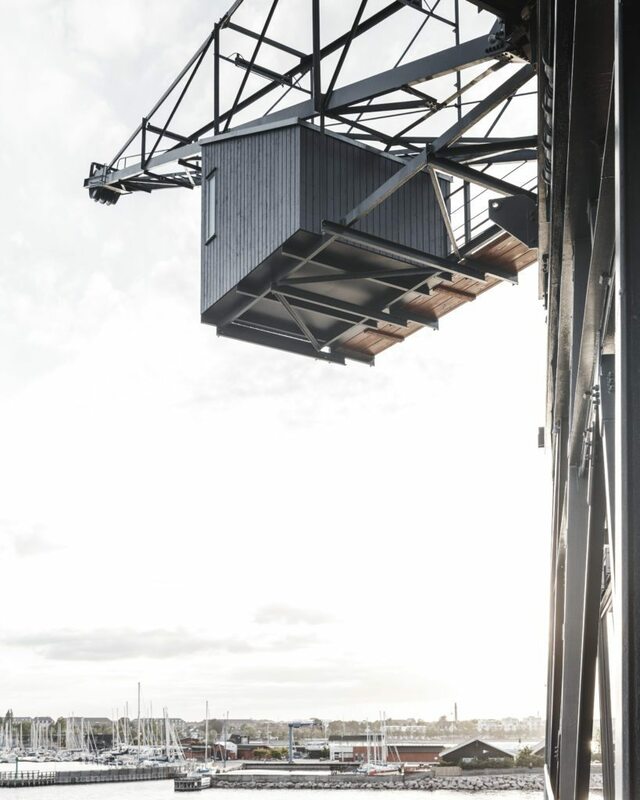 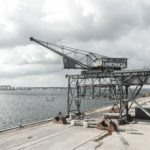 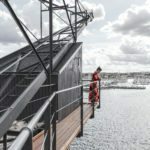 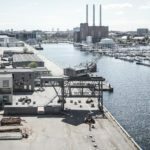 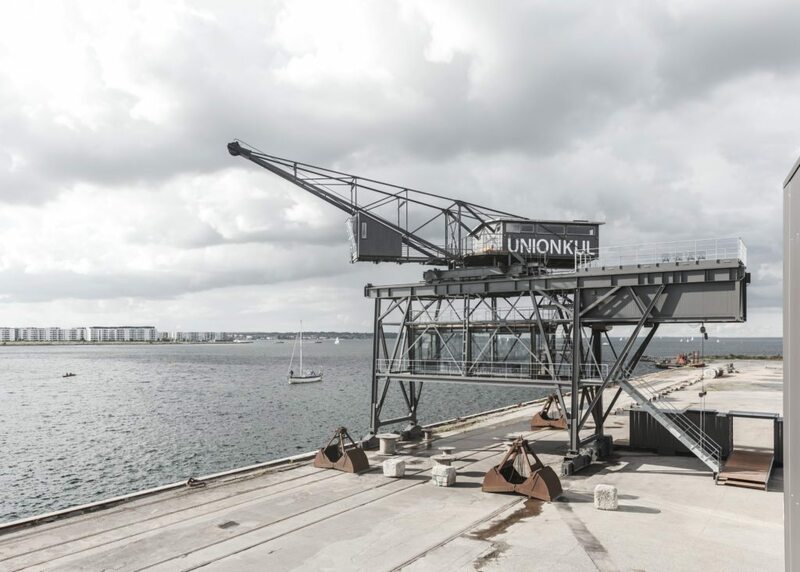 Just miles from Copenhagen, TheKrane sits on Nordhavn harbor. 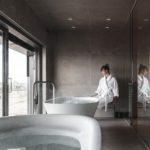 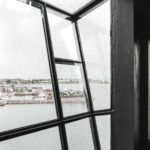 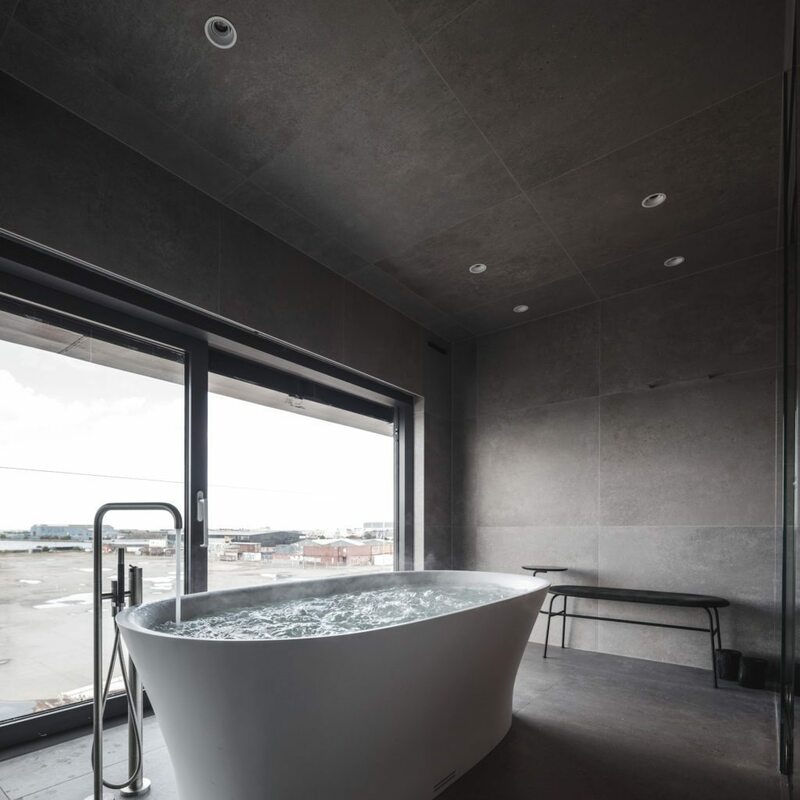 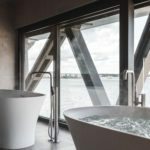 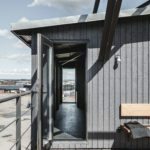 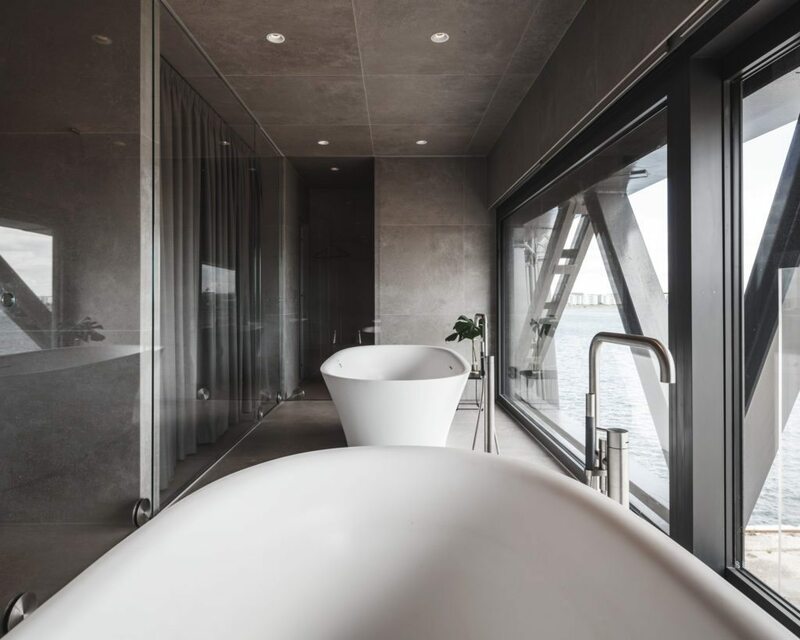 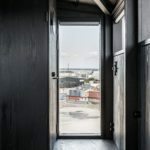 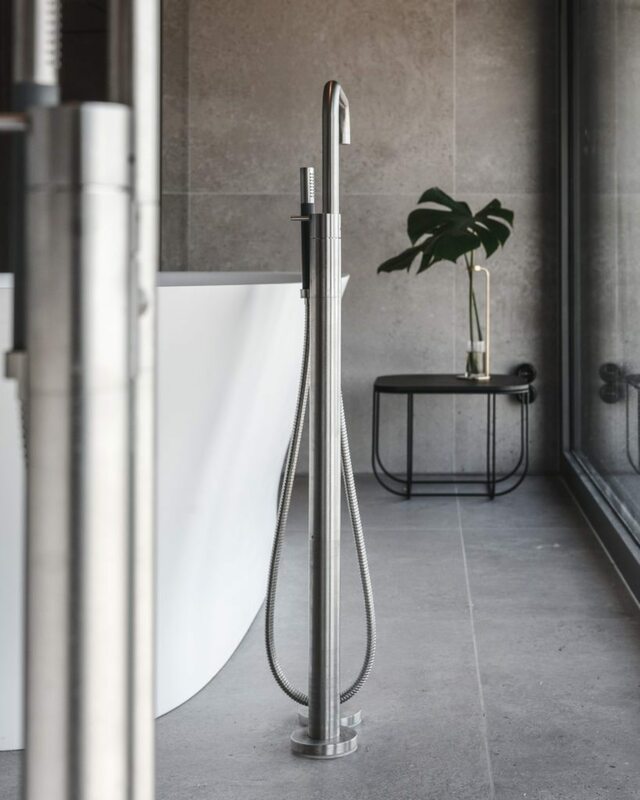 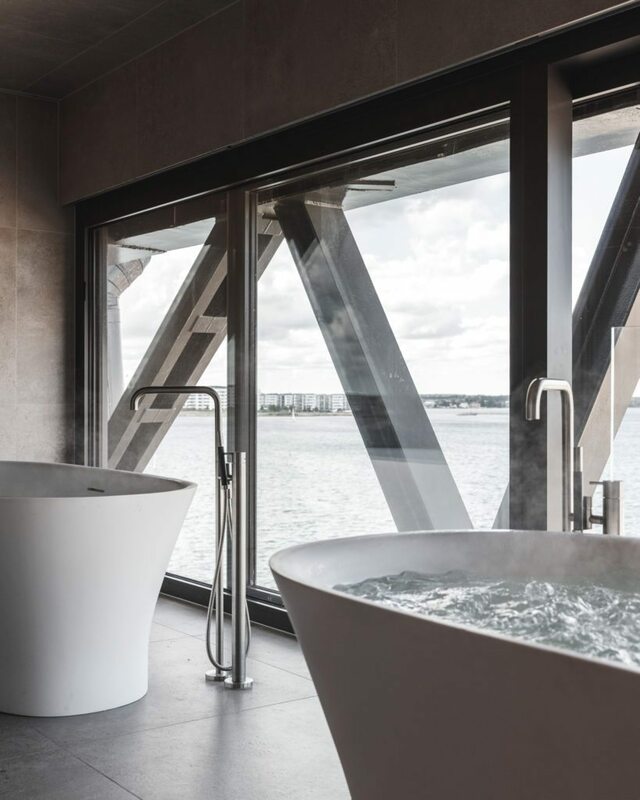 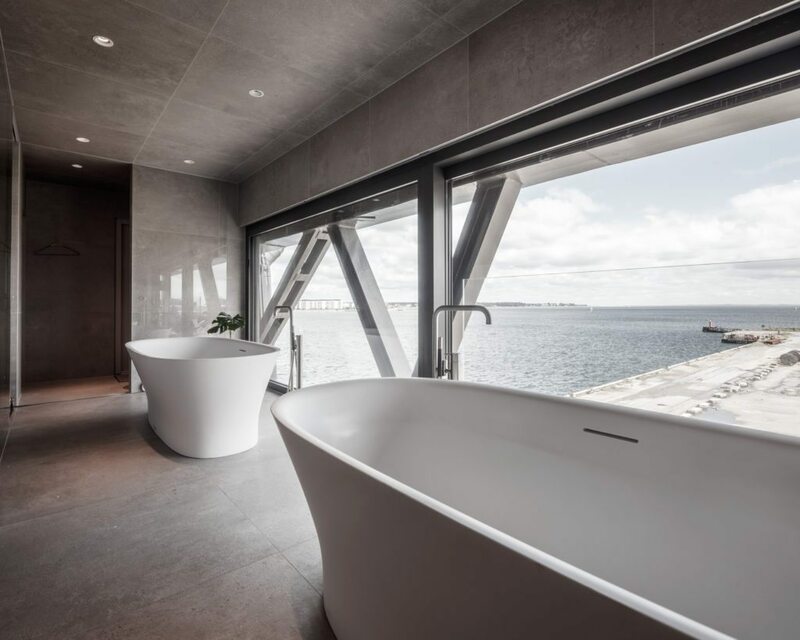 For €2,500 (about $2,930 USD) per night, you and a partner can stay in TheKrane and enjoy: a concierge, daily breakfast overlooking the horizon, a BMW to tour Copenhagen, bikes, and a hand-picked selection of wine and bubbly while enjoying the vast panoramic views of the harbor. 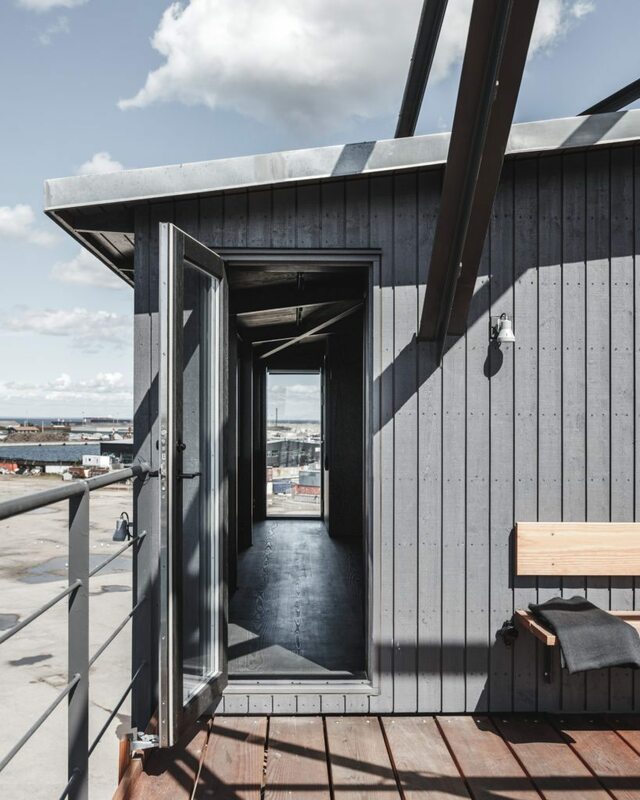 “In Denmark, during the summer, we have longer days of sunlight from about 5 a.m. till 10 p.m. 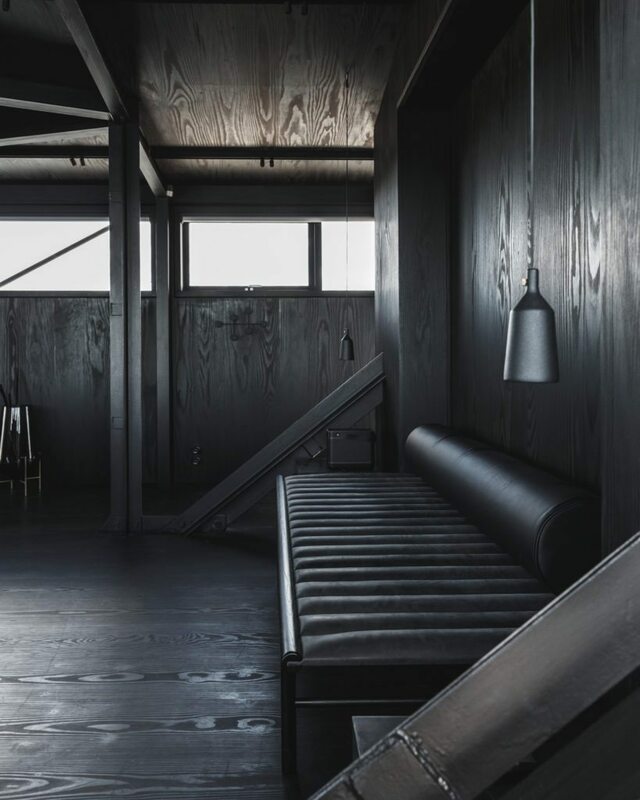 Along the coastline, the light is very soft and diffused. 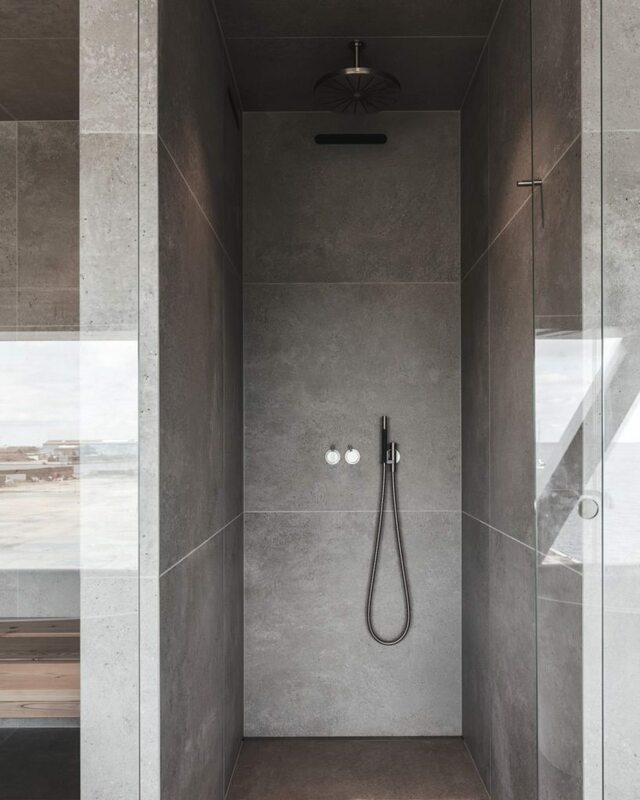 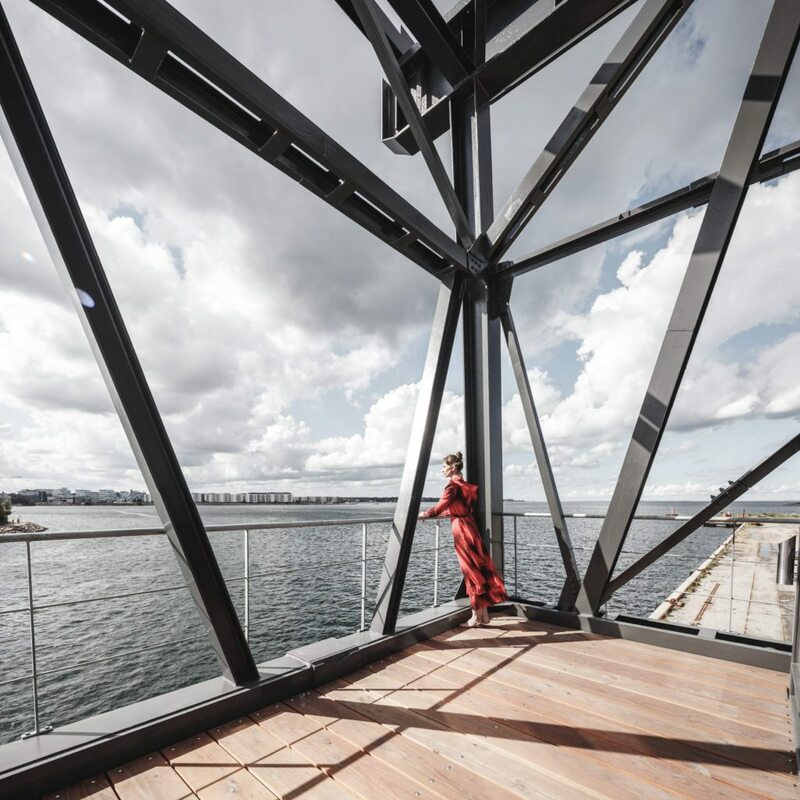 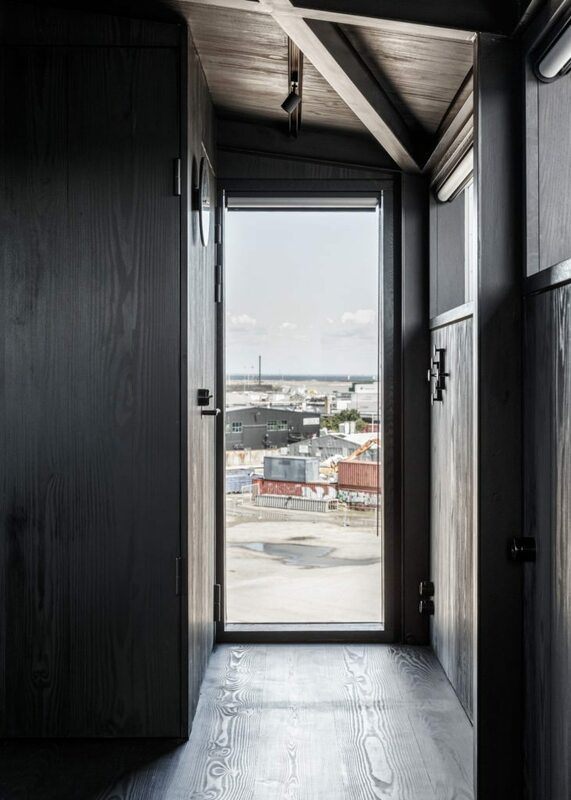 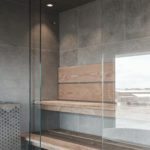 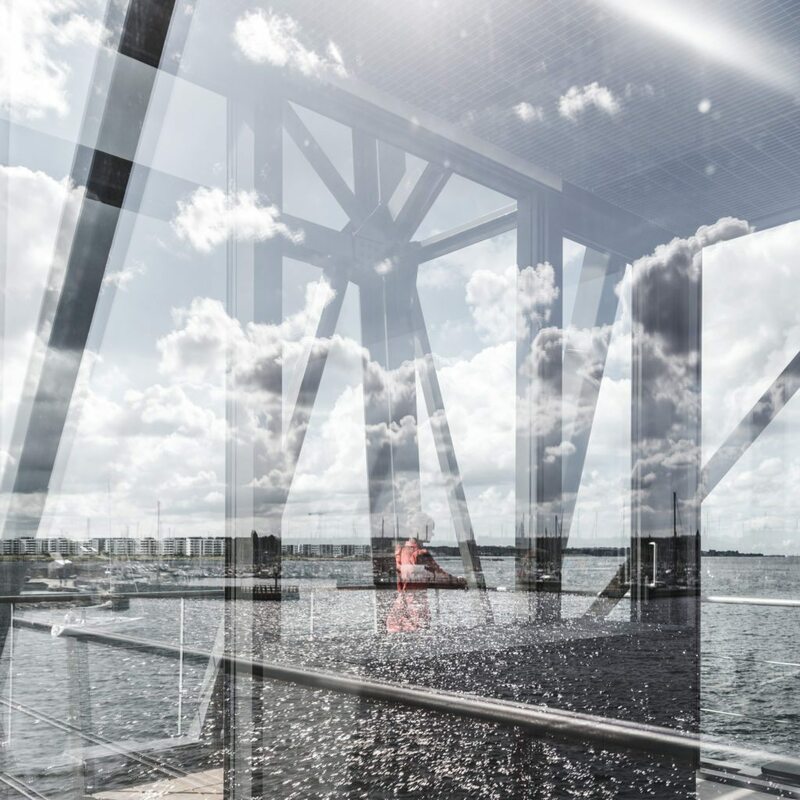 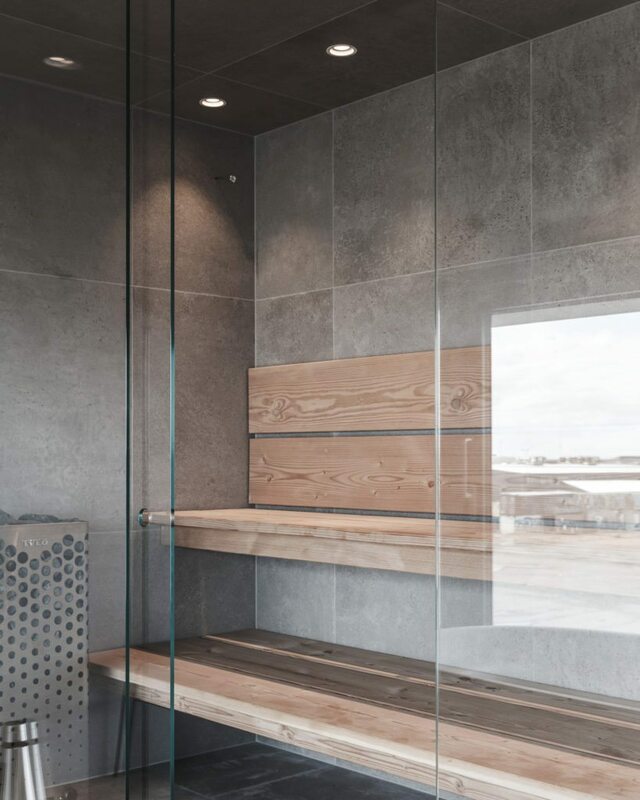 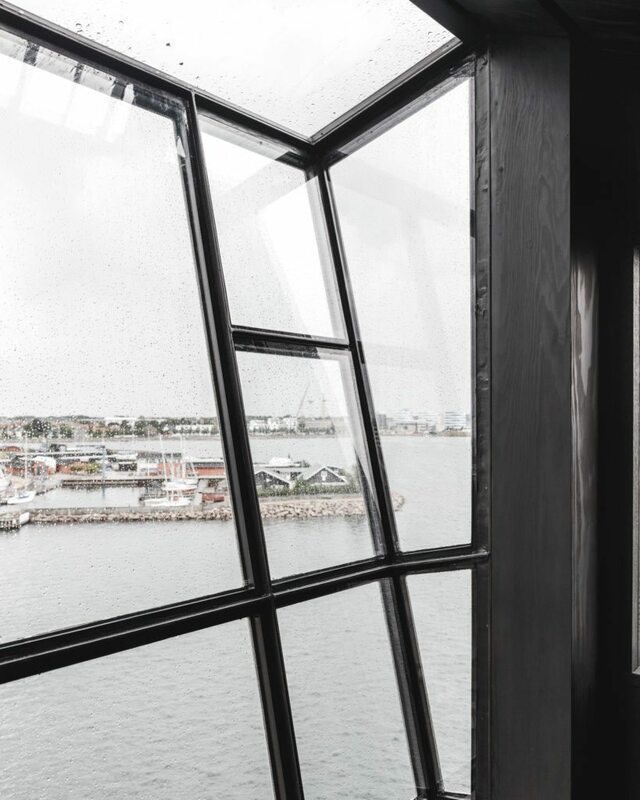 From inside TheKrane, even stormy weather looks amazing,” Møller said in the press release.